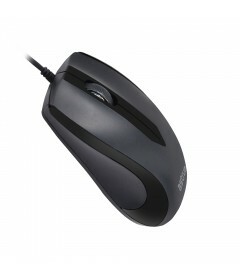 The mouse for all PC and Laptops. Ergonomic Design – Comfort on Hand. Scroll wheel – Plug & Play. 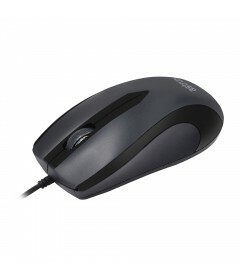 This is our number one selling mouse, no fancy frills.